Sally’s spent 15 years working both agency and client side in marketing and communications. 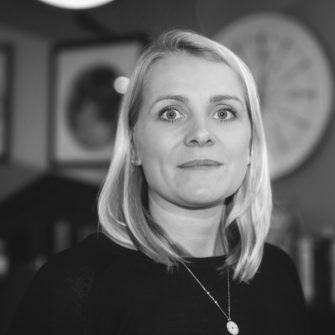 Her CV is littered with big brand names including Fiat, Argos, Disney, Orange (now EE) and Esso, and she now brings her marketing expertise to help LegalEdge grow. Although she left her native Wales nearly 20 years ago, she still gets a pang for the green green grass of home.